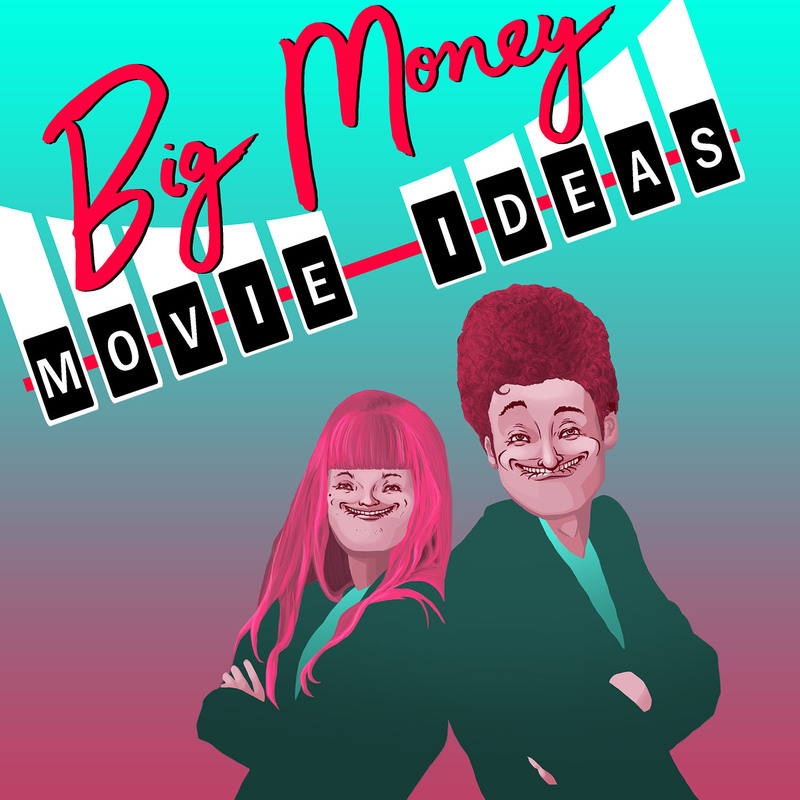 BMMI Episode 009: Floam the Movie – GHOST PARTY! Floam is sweeping the nation! In a big way! This poster invokes the spirit of ’90s-2000s Nickelodeon to advertise this horror anthology film for kids. Each short story in the film demonstrates best practice for children playing with Floam. This movie has Sqand! Gak! Floam! Stego bones! Serial Killer Skeletons! Children turning into Floam! Flolems! The Hubris of Man! And much, much more.